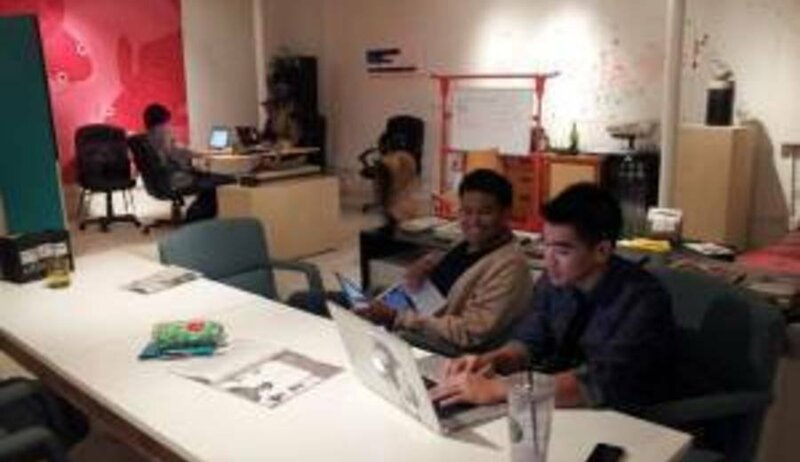 The Box Jelly is Hawaii's first coworking space, located in the heart of Honolulu. Just about 5 minute drive to Waikiki. 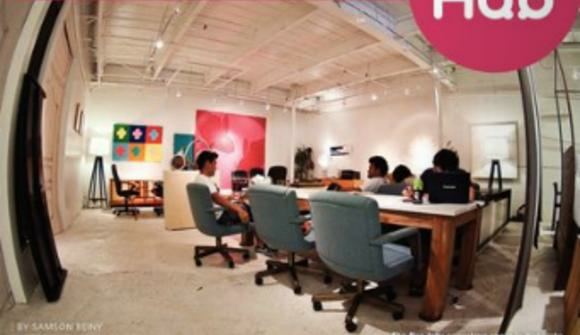 It provides a great community venue for liked minded individuals to work, network and collaborate.